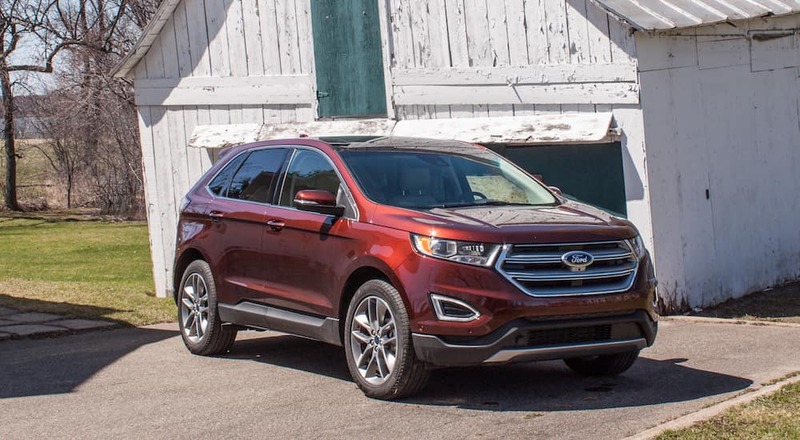 After one hundred and fifteen years of uninterrupted production, the Ford Motor Company is still one of the top automakers in America, and Vogler Ford is proud to have been with them every step of the way since 1923. We have been through some hard times but have only come out stronger from them. And the reason Ford has outlasted many of its’ competitors is because we never saw it as a competition. For us, it’s always been about cars and the people who drive them; simple as that. And that means making reliable vehicles that are built to last. That last part is where the family traditions of honesty, trust, and integrity are formed, the cornerstones of every used Ford dealership. We hold these values close as we strive to create long-term relationships with all of our customers. You won’t have to worry about high-pressure sales tactics because our dedicated staff is here to provide you with world-class service. We want to be on your team to help you find a Ford you love, at a price you can afford. Vogler Ford’s extensive inventory of certified pre-owned and used vehicles is a testament to those traditions; Ford traditions we are eager to share with you. So come on down and join the extended family here at Vogler Ford, the used Ford dealership meant for you. The majority of complaints from those not buying new, aside from the absence of that alluring new car smell, can be boiled down to not having the option to choose. Purchasing a certified pre-owned or used vehicle from Vogler Ford puts you at a slight advantage then. 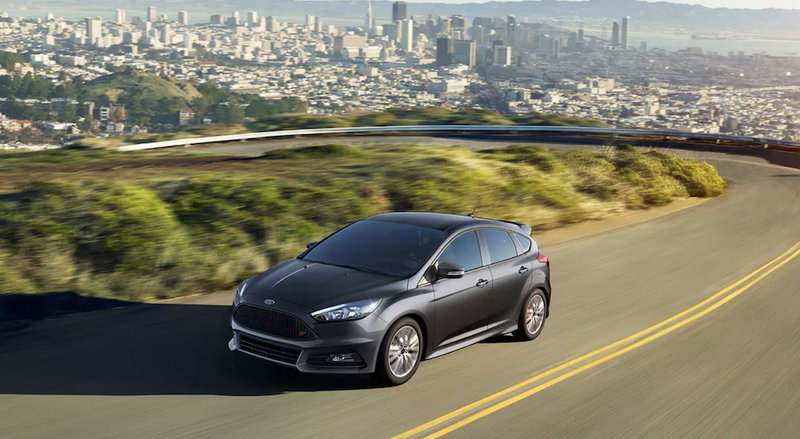 Ford’s extensive lineup of vehicles from the subcompact Fiesta to the much larger F-150 truck almost guarantees that the lack of choice will not be an issue. For the young professionals and the city dwellers all about the downsized life, there is the sporty, stylish Fiesta at an initial price point that is hard to pass on. Then there’s its slightly older, more mature big brother the Focus, both offered in hatchback or sedan designs. The custom-fit Ford Mustang, JD Powers’ 2018 highest ranked midsize sporty car, is a classic route to choose for the weekend warrior, racing enthusiast who needs to get out from behind desk and feel the open road. Families and outdoor adventurers need look no further than the utilitarian Explorer or more modern, street-minded Edge. Both vehicles have the perfect storage capacity for camping or helping that friend who seems to always be moving; and with the optional hands-free foot-activated liftgate trips to the grocery store just got easier. Ford’s recent focus on advancing there stock of SUVs and crossover vehicles all but ensures their market value for years to come. And for the rough and tumble, rugged lifestyle, nothing beats the Ford tough F-150; whether it’s working on the job or off-roading on the weekend as a leisure activity, the F-150 outperforms every other truck in its class. This is just a small sampling of Ford’s lineup of vehicles by make and model that we carry here at Vogler Ford; all originally priced at affordable prices that we re-sell at a fraction of the cost. It just goes to show you that when you buy a used or certified pre-owned vehicle from a used Ford dealership, choice may be your only option. No matter your lifestyle needs, we have the used Ford vehicle for you. Unlike home purchases, automobile purchases have no chance of increasing in value. The minute you drive a new car of the lot the value of your investment begins to depreciate; some may even suggest the second you sign the dotted line on a contract. New cars have the potential to lose more than 10 percent of their value in the first month of ownership, 20 percent after 12 months, and then an additional 10 percent annually over the next four years. That is a staggering amount of depreciated value on an investment in a short amount of time. Whereas if you buy used, you end up on the receiving end of depreciation benefiting from the immediacy of decreasing automobile values. The original car owner takes the major hit of 30 percent depreciation in the first year and all you have to worry about is the easier to swallow 10 percent annually. 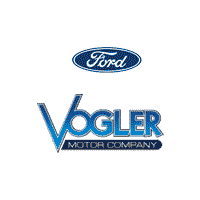 Vogler Ford understands the economic demands and hardships of the modern world. A vehicle is no longer an option, it is a necessity for most people. Your vehicle gets you to work, picks up your children, and brings home the groceries to feed your family. The Vogler family wants help ease these burdens, not to be a detriment with worries about overpriced cars. That is why we guarantee the lowest, fair market value price for every used Ford automobile on our lot. Heck, we even go out of our way to list them. Each used and certified pre-owned Ford is offered with the same Vogler guarantee at prices you can afford. If you are worried about buying used, not sure about the vehicle history, or just need that extra guarantee before you sign on the dotted line, relax, we’ve got you covered. Vogler Ford also carries an extensive inventory of certified pre-owned Ford vehicles. What exactly is a certified pre-owned Ford vehicle? A Ford vehicle can only be certified if it is less than six years old, has fewer that 80,000 miles, and has passed a rigorous 172-point inspection. Finally, the inspection is cross-checked with a CARFAX Vehicle History Report to resolve any anomalies. A vehicle undergoes a triple checked process before becoming Ford certified; and if that were not enough of an assurance, we offer with the purchase of a certified pre-owned vehicle the Ford guarantee for high performance and reliability complete with limited warranty coverage and 24-Hour Roadside Assistance. We warmly invite you to become a part of the Vogler Ford extended family. We know car buying can be overwhelming, and we are here to ease your experience. From our devoted and caring staff to our comprehensive service department, we strive to make you feel taken care of. If you are looking for a different kind of dealership, with over 90 years of history and values, stop by our Carbondale location today.